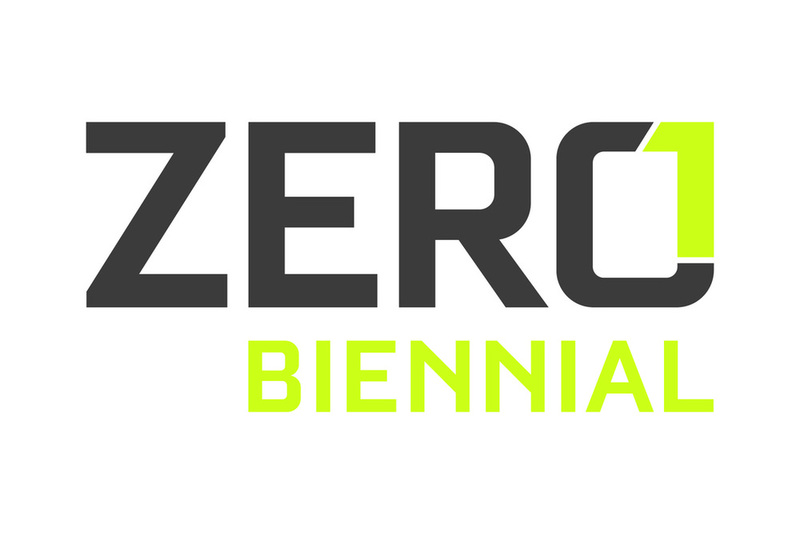 The ZERO1 public art program creates cross sector projects with multiple outcomes - hybrids which are flexible, lateral, intelligent and relevant to the uniqueness of Silicon Valley. The projects encompass a broad scope of both form and meaning. Subject matters traverse science, technology, art history, social interaction and play. No two mediums are the same. Some are rooted in physical placemaking and others exist in the ether of the Internet and augmented reality. 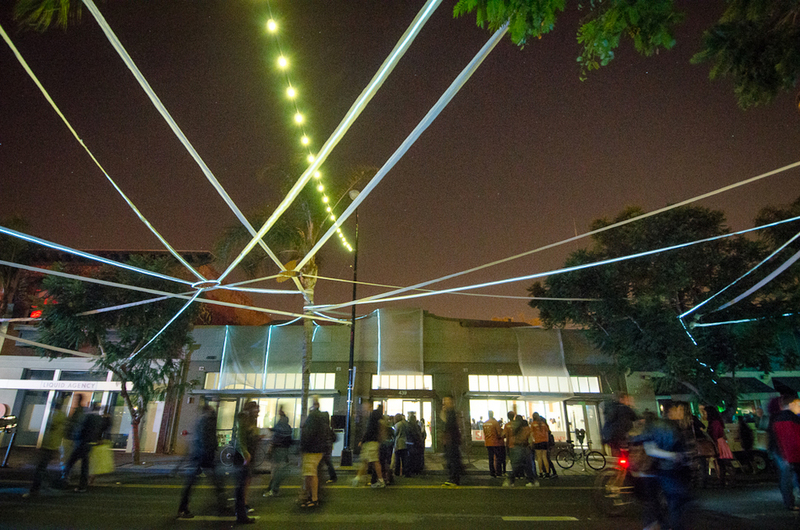 From storefront installations and interactive LED projects to participatory games and large-scale projections, the 2012 ZERO1 Biennial of public art projects seek to transform downtown San Jose’s SoFA District into a location that reflects the creativity and technological innovation of Silicon Valley.